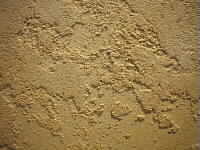 A grainy sandlike finish can be obtained on most any surface. 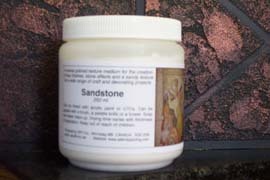 Sandstone will adhere to almost anything. Tintable with utc's or waterbased colorants. Can be painted and washed over with fini acrylic glaze to give unique washed effects. 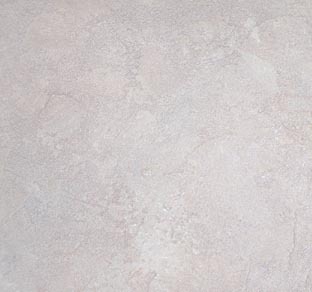 Use for exterior projects where a stone like finish is desired. 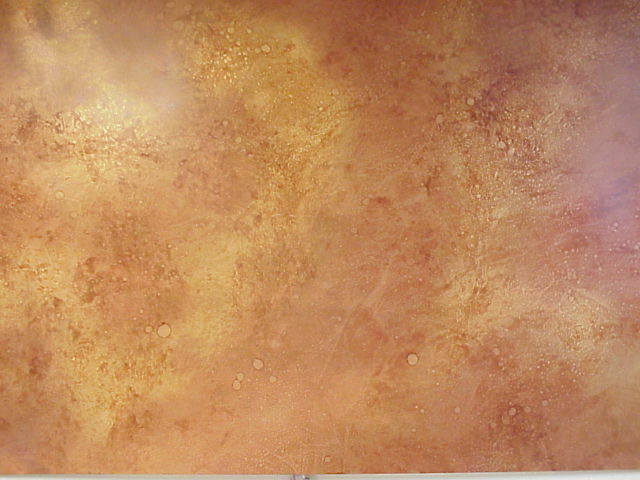 Copyright 2003 - Selkirk Painting Co. Inc.